Convierta sus archivos PDF en múltiples formatos de salida. 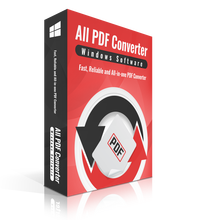 All PDF Converter proporciona una potente capacidad para convertir sus archivos PDF en múltiples formatos de salida, incluyendo Word, Excel, HTML, EPUB, Imagen, XML, Txt. Como un software asequible, All PDF Converter le ayudará a convertir archivos en lotes en menos tiempo, manteniendo los diseños originales y el formato. PDF Compressor is a quick and reliable application with rather powerful compression features. Simple and easy-to-use software to compress and reduce the size of your PDF files, regardless of any previous experience. PDF Compressor has efficient algorithm to adjust the quality and DPI level of the images within PDF files. It also enables users to delete all annotations, attachments, images, and bookmarks within the PDF files. When working on a project as a team, putting together each and every contribution is perhaps the most demanding task since it requires a lot of attention to details especially as far as the transition between each section is concerned. 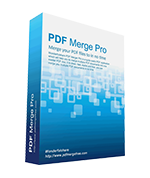 Fortunately, there are utilities that can help you when dealing with such a task, and an example in this regard is WonderfulShare PDF Merge, a program designed to combine two or more PDF files. Always some people need only some pages in one PDF document for some reasons. 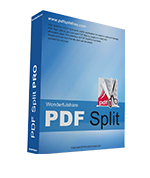 That means if you are simply looking for an application that is capable of splitting PDF files, the Wonderfulshare PDF Split Pro can help you make it easy to split one PDF file into multiple individual pages and see what's what. We may all have ever encountered such situations that being rejected by password-protected PDF files which are of importance. Sometime we may forget the password of the PDF files. At this time, we need an efficient and neat software solution designed to remove or recover the password restrictions from protected PDF files. 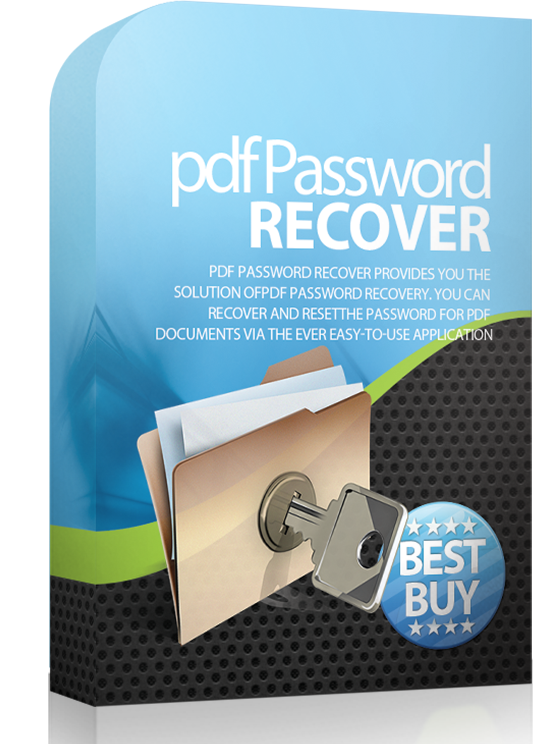 PDF Password Recover is the one that can instantly recover password locking documents.